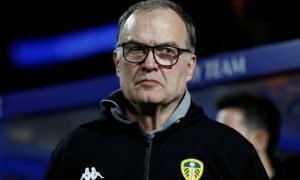 It's already obvious that Marcelo Bielsa's 2 mistakes have cost Leeds this season | The Transfer Tavern | News, breakdown and analysis on all things football! Leeds United currently find themselves in pole position in the Championship after making a fine start to proceedings. 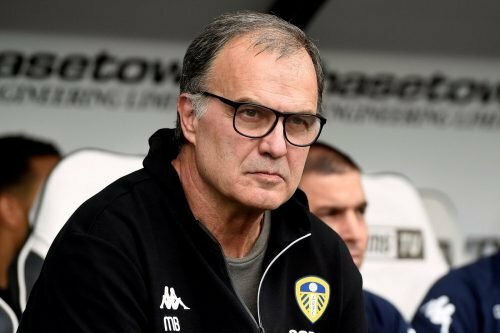 The Yorkshire clubs have been completely redefined under Marcelo Bielsa and promotion to the Premier League genuinely looks achievable. Indeed, the Whites are in a promising position to kick on and secure an automatic promotion place, but things could all go terribly wrong after witnessing the downfall in the last campaign. 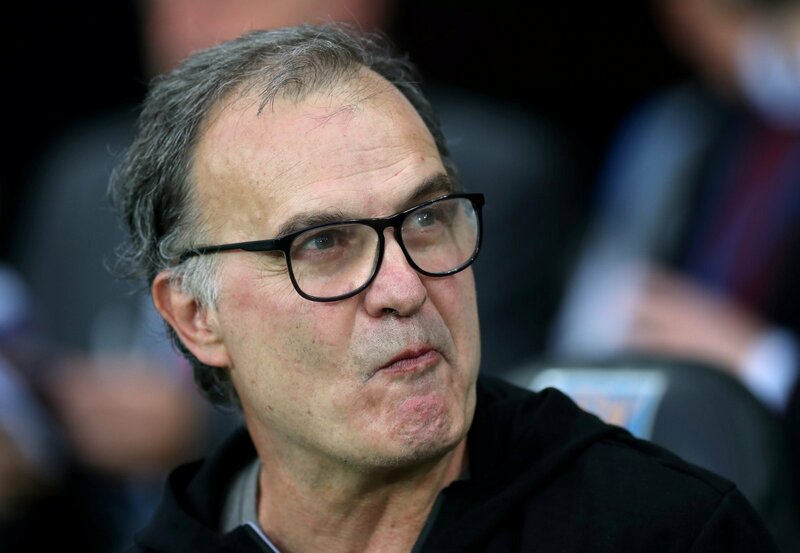 Bielsa has worked wonders on the field during his time at Leeds United, but some of his decisions off the field and in the build up to games have been a worry for supporters. 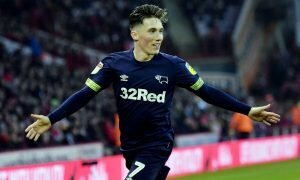 Leeds United failed to bring Matthew Pennington back to the club this summer after a rather successful loan spell in the last campaign. And, it’s safe to say that their lack of defensive cover has caused problems so far this season, with Liam Cooper and Pontus Jansson already having spent time out on the sidelines. 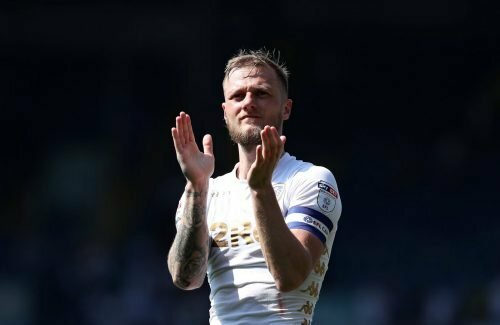 Indeed, Liam Cooper has had his critics at the heart of the defence in recent times and he has looked vulnerable against strikers that base their game around pace. Therefore, if one of the Whites’ defenders suffer another injury or drop off the pace then there’s very little cover or quality that can come into the side. Gaetano Berardi normally operates as a full-back but Marcelo Bielsa has used him as a central defender in the current campaign, and it’s fair to say that this hasn’t worked at times. Indeed, the Swiss defender is on the smaller side and has been dominated in the air at times this season, so it may not be long until he gets highlighted as a weak point by the opposition. And, with a World Cup standard defender in the form of Pontus Jansson waiting patiently on the substitutes’ bench, it comes as some surprise that the South American is still looking to make use of Berardi at the heart of the defence. 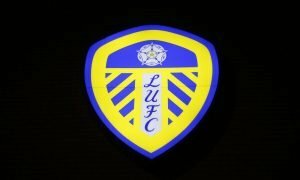 Leeds United fans – Thoughts? Let us know down below!! !